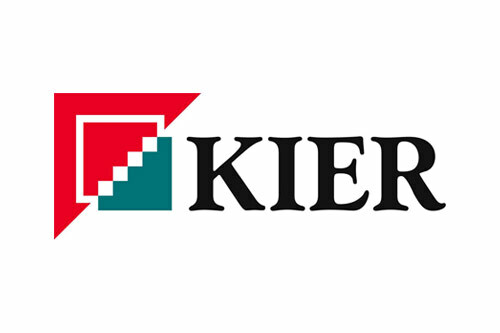 A mobile asset management solution incorporating RFID technology for the Byrne Group. 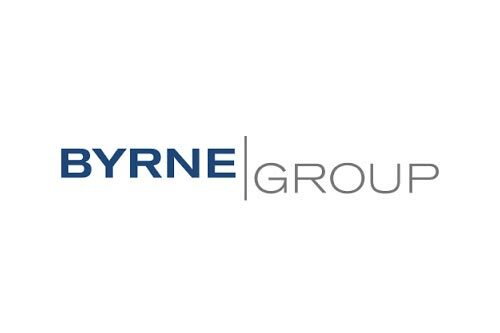 A difficult financial climate has put the Construction industry under real pressure so for successful companies like Byrne Group to maintain their growth, they need to find new and better ways of working to win new business and drive down costs. 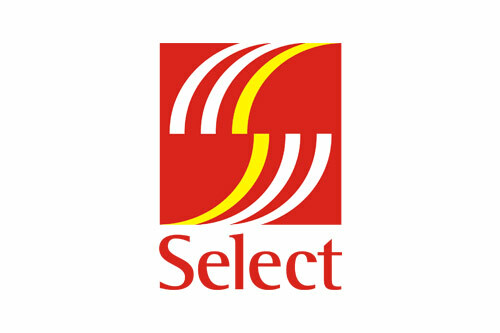 The Group had already established a consolidation centre in Mitcham, South London and was one of the first in the industry to do so. The seven-acre facility serves as a hub to provide Plant and Materials, and Warehouse and Distribution facilities to most of their construction sites. With over 1300 pieces of equipment, Byrne now recognised deficiencies in their processes that, if addressed, could improve profitability and customer service. After a careful selection process, Byrne began working in collaboration with Assettagz and COINS to develop a solution to address the management and control of their assets. An integrated solution combining the COINS Plant Manager module to automate the Issue and Return of Byrne Group’s Plant, stock and equipment, with Assettagz RFID (Radio Frequency identification) technology to manage, track and get visibility of these assets.